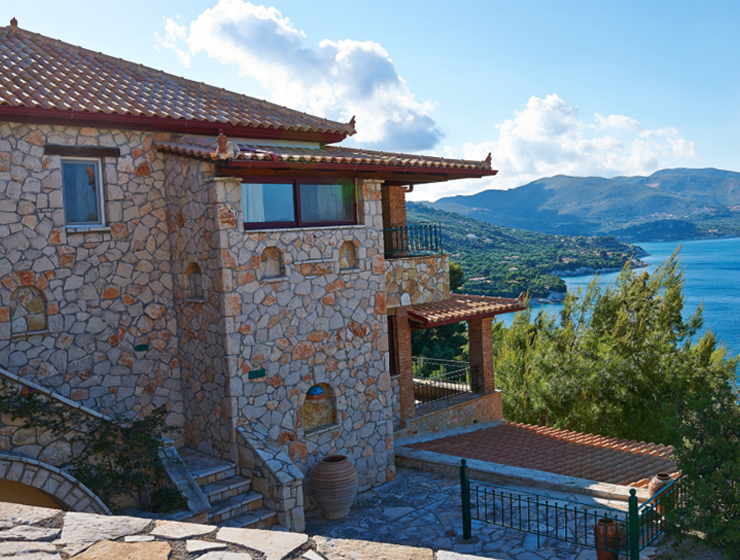 In the most picturefull location of Zakynthos island a beautiful traditional style villa been constructed for you. 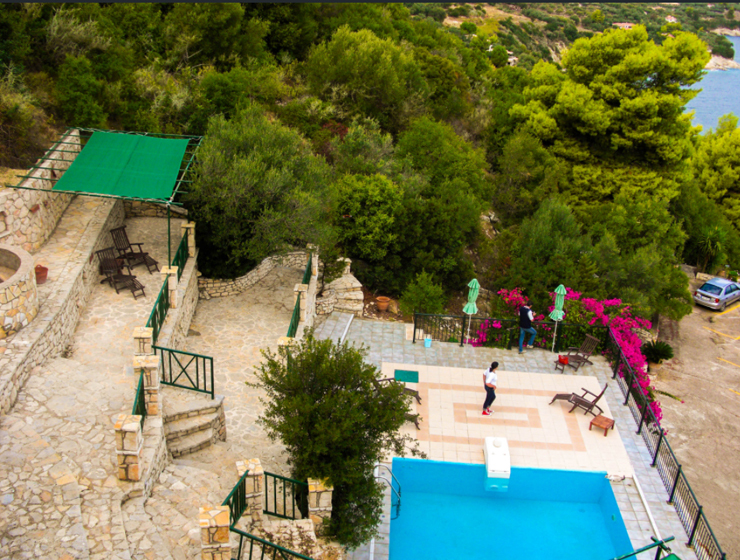 Villa located in Marathia close to Keri and approximately 30minutes from the airport and Zakynthos town. 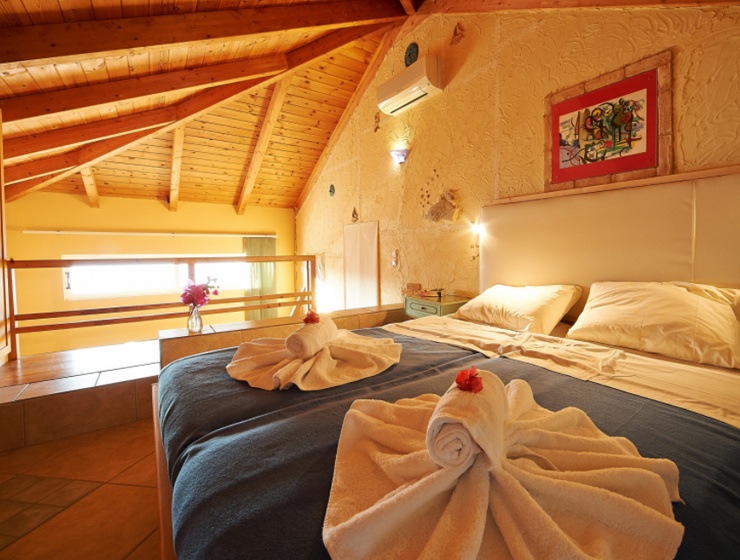 It has panoramic Sea view to Ionian Sea and Gulf of Laganas and you can enjoy thousands of breathless sunrises. 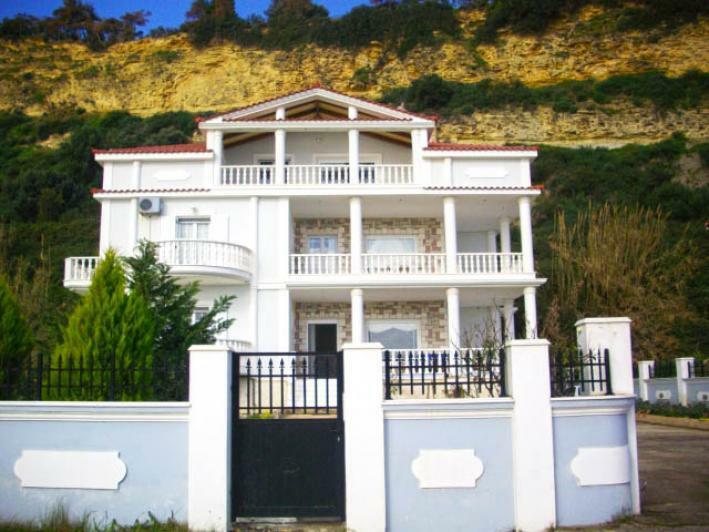 The land is 4,700m2 ,it is 200m from the beach and together with property included another 200m2 Seafront land. 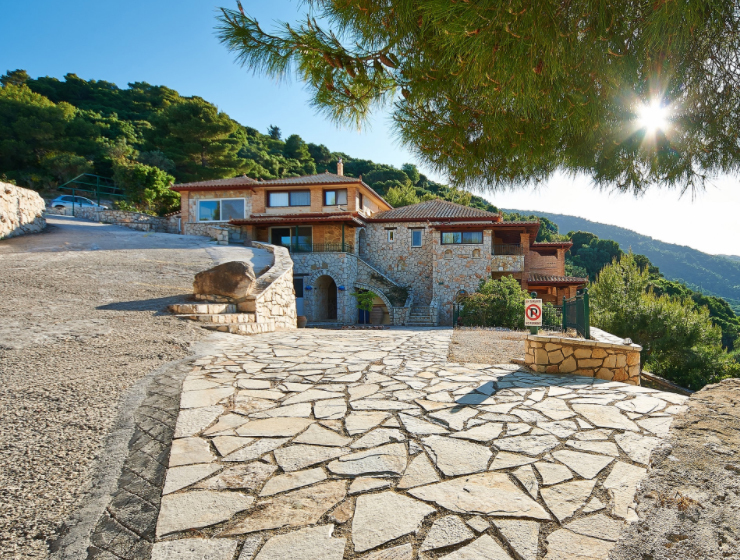 Complex of villa was built of natural stone and fits snugly into the hillside. 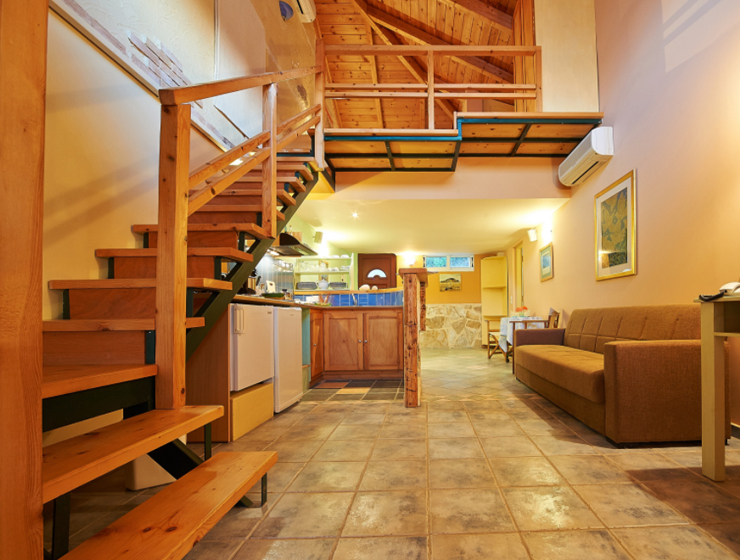 Villa consists by: a large kitchen area , a large dinning area ,a large living area, six master bedrooms with their own kitchen, bathroom, wc ,private balcony and living area each, another building for gym, another building for office or art house,swimming pool, laundry room, ironing room, large storage , large parking area, private forest and much more. 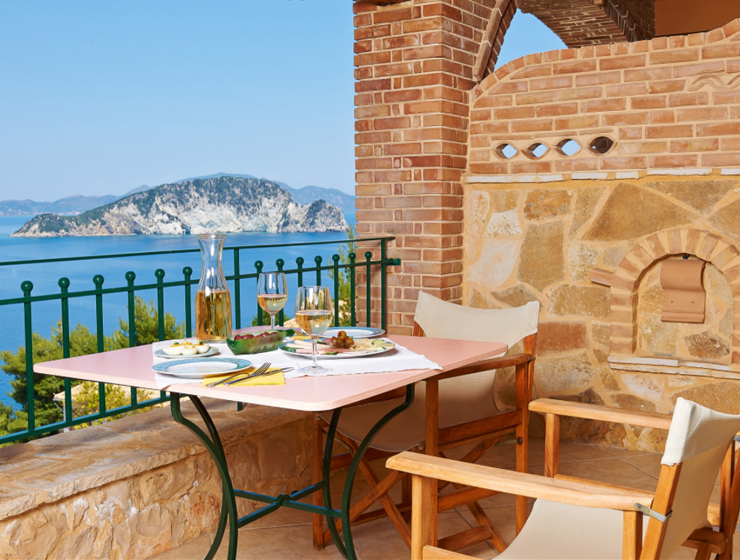 From all balconies, terraces of all bedrooms, you have a gorgeous and relaxing view of the endless vastness of the Ionian Sea and the offshore Turtle Island. 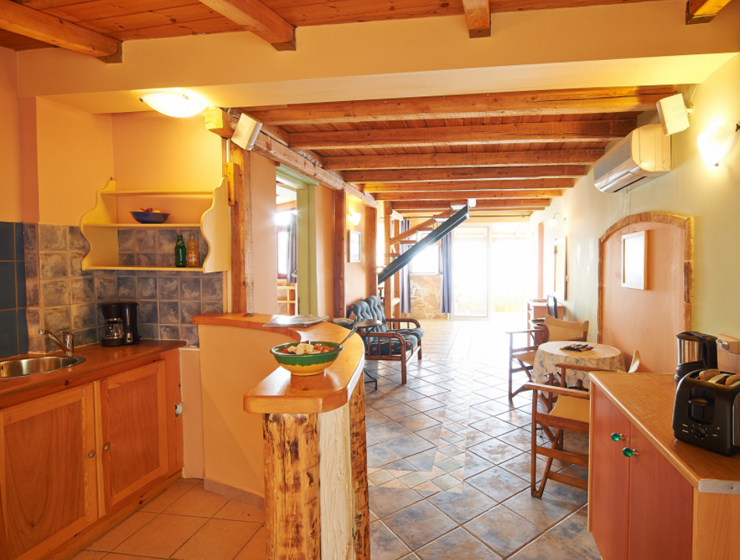 The rooms are spacious and furnished in an elegant-rustic style. 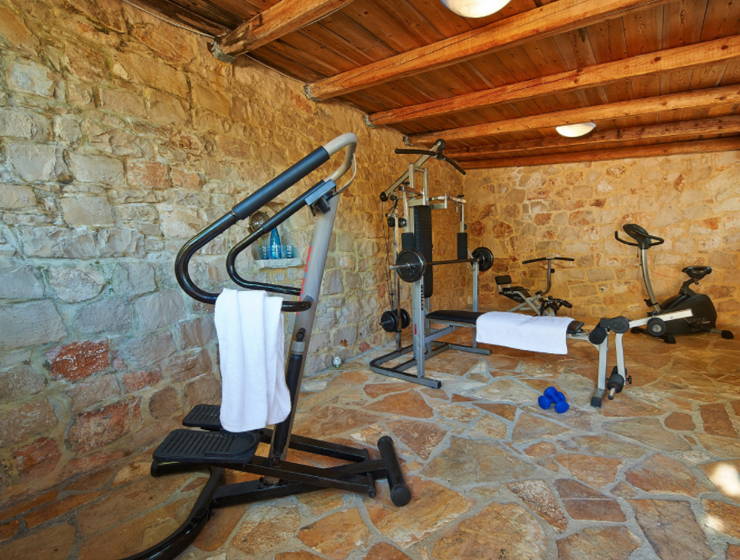 The materials that been used for construction is: traditional Zakynthian handmade stone and bricks, big amount of marble and granite and excellent quality of Greek wood. Our island is a real paradise for water sport fans. Apart from swimming and snorkeling in the crystal-clear water of the neighbouring bay, you can also dive in the `Keri Caves`. There are also possibilities for mountain biking and hiking.